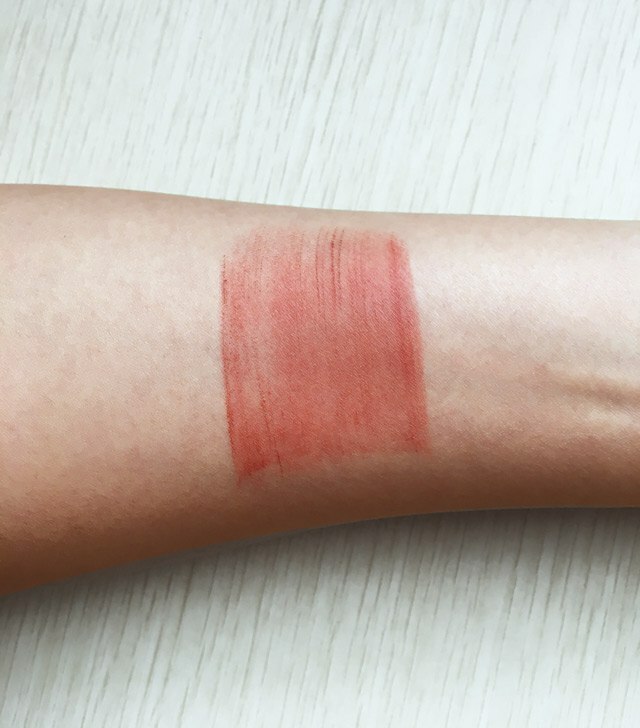 We put the Luna Organics Autumn Clay Blush to the test. 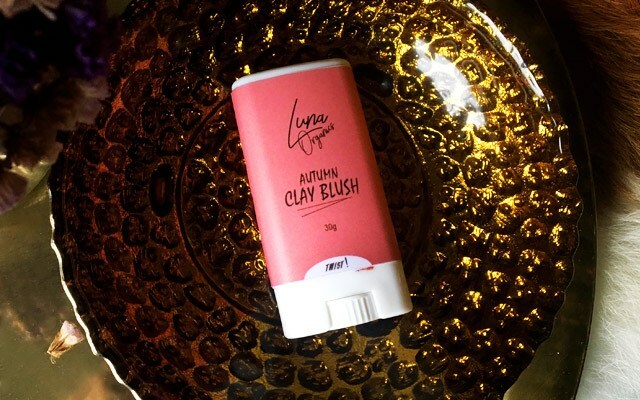 I first learned about the Luna Organics Autumn Clay Blush on my Facebook feed, where it kept popping up via Marketplace ads. 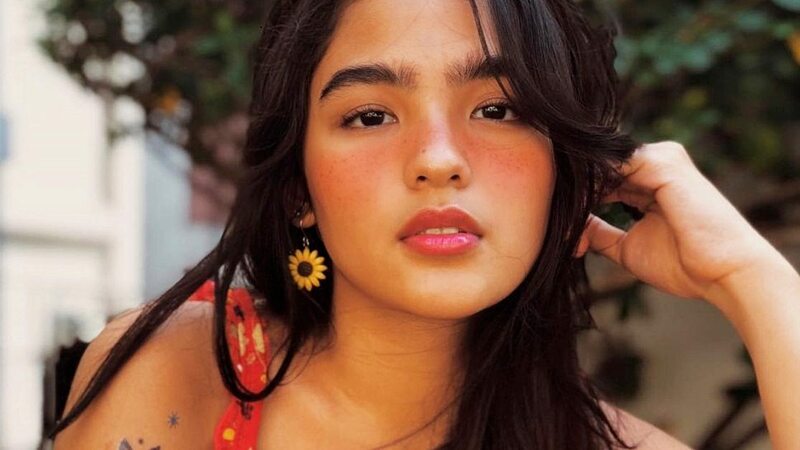 I got curious and decided to do more research, and I found over a hundred resellers on Facebook alone, not including those on Shopee and Instagram. I also learned that fakes of these product were being sold in Divisoria and online, and that really surprised me because you can get the original item for less than P300. That said, I just had to find out for myself: Is this product all hype, or is it the next must-have in my beauty routine? 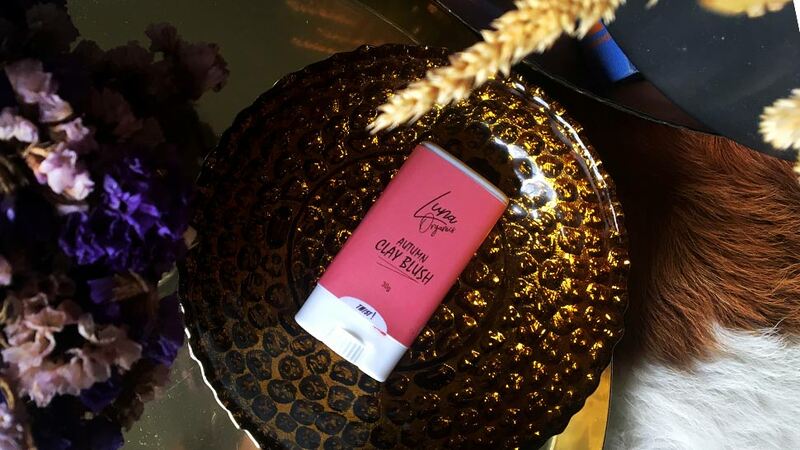 This locally made blush boasts of a formula that contains organic ingredients like candelilla wax and shea butter. The word “clay” in the name seems to talk more about the shade—a universally flattering terra cotta-like hue—than the ingredients list. It also comes in a deo stick-like packaging that’s perfect for traveling. I have extremely oily skin, which results in me having to blot within three hours after applying my makeup. I also have to use long-lasting makeup formulas if I want them to stay on all day without having to constantly retouch. First impression: I found the packaging travel-friendly but a bit flimsy—I couldn’t twist the blush back into the container on my second use. I also noticed that it contains VCO, which is a known comedogenic, so it might not be best for girls with large pores. Although most photos and videos show the product being swiped directly on the cheeks, I find that warming it on the back of my hand and dabbing it on with my fingers works best. With this method, I have more control over how much product I want on my cheeks and allows the product to blend in seamlessly. The formula was a bit waxy at first, but once it blended into my skin, it gave me a natural-looking flush. You can also build it up for a stronger cheek color. I stayed in an airconditioned office the day I tested out the product, so I’ve yet to see it in action on a hot, humid day. Luna Organics' Autumn Clay Blush stayed on for around 12 hours, and it was one of the few things on my face that stayed put. At the end of the day, my mascara had already smudged on my under-eyes and my lippie had faded out. Not bad for P220! I prefer a more natural flush, and this product gave me just that. I also loved how it stayed smooth and pigmented the whole day, which are major considerations for me when it comes to choosing makeup. Having said that, I’m not a fan of the balmy texture and the VCO in the formula. 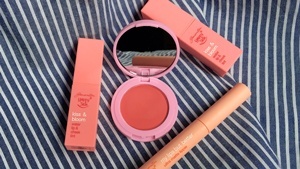 But overall, I’d reach for it again, although I still wouldn’t replace my go-to blush product with it.